Are You Ready To Make Online Car Sales? Home /Auto, Money/Are You Ready To Make Online Car Sales? Customers want to buy everything online. From booking vacations to changing up their wardrobe, everyone wants to take advantage of the convenience of online shopping. The auto industry has been slow to keep up, demanding that customers come onto the lot and fill out a lot of paperwork before they can drive away in their new vehicle. It leaves some customers frustrated, like their time is being wasted, while others are desperate for an alternative. 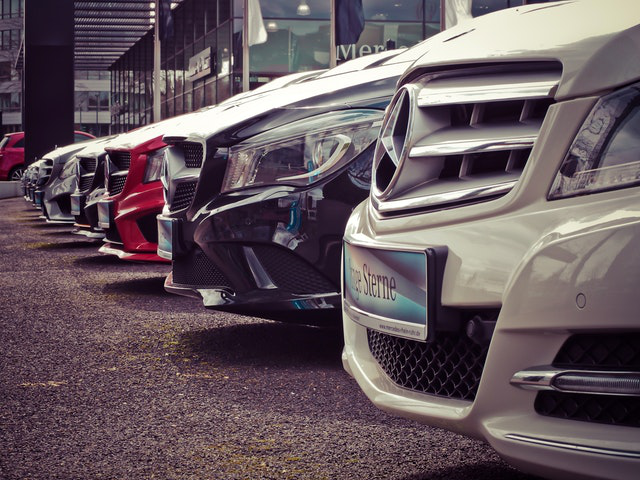 Car dealers have insisted for years that their customers come to the lot for a personal connection, that people want to test drive cars before they buy, and that listing prices online is bad for business. The overwhelming evidence is that it’s time to get over it. A whopping 75% of car buyers would like to complete the whole process online. As a car dealer, your website is like your digital showroom. How do you optimize that showroom to sell more cars? #1 Get Your Website Started – A good looking website that loads quickly, shows off your inventory, and pushes your promotions is a must-have. Hire a designer and make it look good. As time goes by, you’ll be doing more and more business through your website, so invest in it today. #2 Details – Describe the cars you’re selling. Write unique descriptions along with the photos and the price tag. Not only will these descriptions give customers more information, you also need them to optimize your website for search engines. #3 SEO – Search engine optimization is a must for selling cars online. How do you get people to your website when they type “Ford Fusion Aurora Illinois” into Google? How do you make sure they find your dealership? You need to optimize by writing good copy that naturally uses keywords on web pages and in website metadata. #4 Power it with Live Chat – Remember those excuses you had for not switching online earlier? You’re not entirely wrong. People do want a personal connection, they just don’t want to have to travel to a dealership to get it. Professionally trained call center operators who reduce live chat waiting times and have full access to your inventory and promotions. A behavioral intelligence system that tells operators and your sales team what web visitors are interested in based on their behavior on your website. This is a unique and powerful tool offered by Gubagoo. Full integration between live chat and your sales team. Your sales representatives can hop into live chat anytime they want to seal the deal. Live chat will complete the transformation of your website into a true digital showroom. Check out live chat solutions like Gubagoo that connect your sales team to online customers. The future of the auto industry is selling cars online.